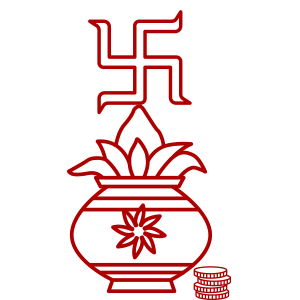 Vaishakha Amavasya is the Amasvasya in the Hindu month of Vaishakha, therefore, the name Vaishakha Amavasya. The month of Vaishakha is considered very important as it is believed to be very close to Lord Vishnu. Vaishakha Amavasya is also known as Shani Jayanti in the states of Maharashtra, Gujarat, Andhra Pradesh, and Karnataka. People believe that on this day, the shraadh and Tarpan of deceased ancestors (paying your respects to your forefathers) should be performed. The entire family should pray together without any interferences. Donations are also made to local temples. Anna daan (donation of food) and Vastra daan (donation of clothes) should be performed. It is also very important to donate water to the public, animals and plants due to the hot weather. Jal Daan (water donation) also gives immense benefits.